Stressed out? 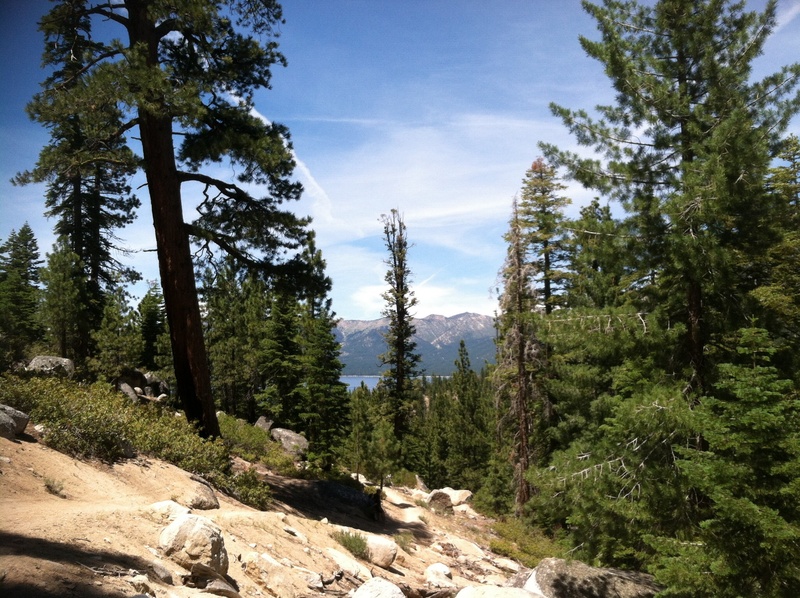 Need a mini vacation from stress? Longing for a break? Stress Away Essential oil to the rescue! The stress that comes with the demands of the classroom and life can wreak havoc on the immune system. Chronic stress, the flight or fight response present without an actual physical threat, does more damage to the sympathetic nervous system than we think. Perhaps it’s too bad a real threat doesn’t show up on occasion; at least then we can expend that adrenaline for the cause. Without an imminent threat that is dealt with once and for all, we simply remain tense and stressed out to the point of exhaustion. This condition leads to inflammation and a weaker immune system. Thank goodness there’s an oil for stress. Stress Away is the bonus oil in the Young Living Premium Starter kit. The company even throws in a free roller-ball for use on the go. Just roll onto the wrists or the back of the neck and let it go to work. 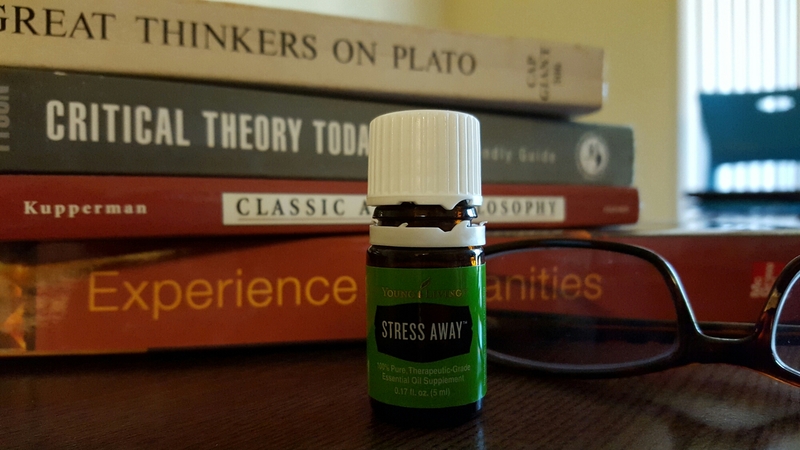 Stress Away is a blend of Copaiba, Lime, Cedarwood, Ocotea, and Lavender. Each has its own job. 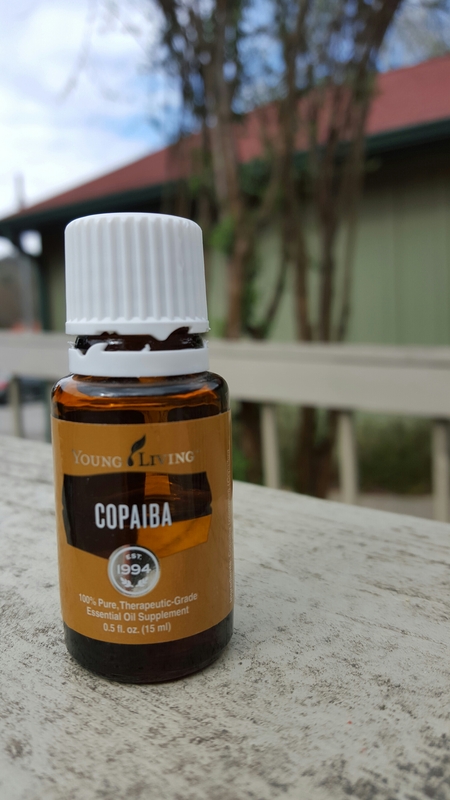 The Copaiba relieves muscle aches and pains, helps with inflammation, and lifts the mood. Lime is uplifting and aids in feeling refreshed and lively. 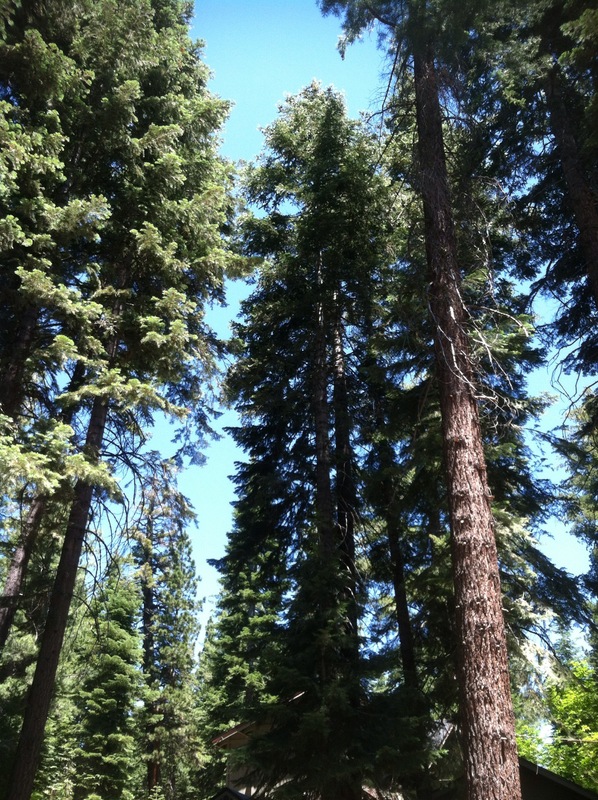 Cedarwood has a calming effect on the nerves. Ocotea balances emotions so you do not lash out at others. Lavender promotes well being as it relaxes the body. Simply, this oil blend brings us back a more relaxed state to enable the body to cope with moments of stress. Since we cannot often control stressful situations, we can change how we respond to them. Keep a bottle of Stress Away on hand at school, at work, in the car, and just about anywhere else to ease the body through even the most stressful times. It’s like Zen in a bottle. Ahhh.